Looking for the Pound to work lower...short setup 60-min time frame? 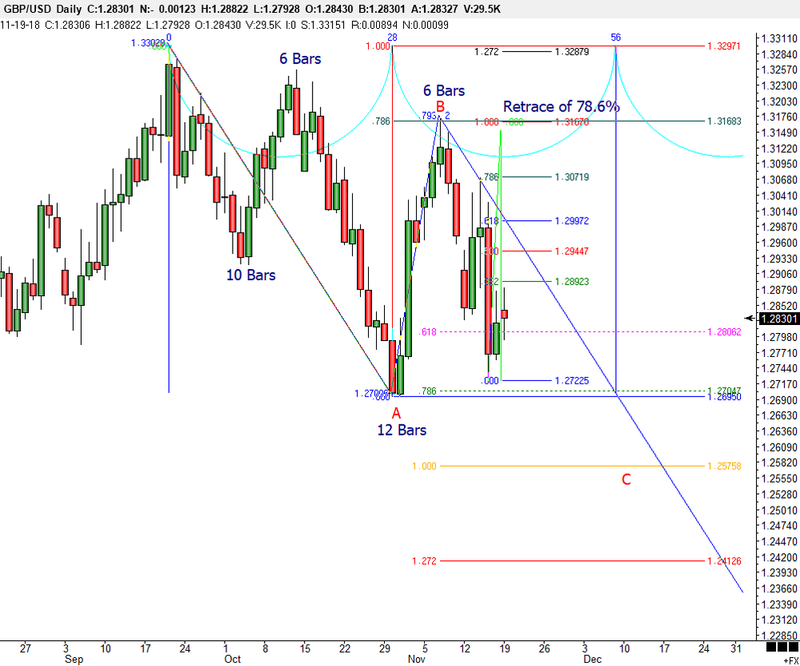 GBP/USD 60-min View: A minor A-B-C may be complete. The A and C waves are close to equivalent length. Shorting here with a stop at the minor swing high at C (1.2882) seems a decent setup.